When was the last time you left your phone at home and went somewhere? It almost never happens anymore, right? You can’t even stop at a stoplight in your car without checking to see if you’ve gotten any new notifications since the last stop light. Digital media is consuming much of our lives these days, but it’s not always a bad thing. Some forms of media are good. They keep us connected to each other in a way that we have never been before in human history. There are even new applications that can help you to live a healthier life using many of the same principles that make social media so gratifying. Apps can be used for things like guided meditation and relaxation, and there have been 21 million downloads of such apps so far. Relaxation music is another thing that can have positive effects on your life, and you can get that from an app, too. But one thing is missing - sometimes people abandon these efforts because the perceived reward just isn’t there. Fortunately blockchain technology offers a potential solution to this problem. Blockchain-based wellness programs have the added ability to tokenize wellness, giving users a reward for their hard work toward becoming healthier. Gamification gives people a psychological reward, while tokenization gives them a more tangible reward for their participation. Progress tracking through leaderboards rewards the most competitive users, as well. 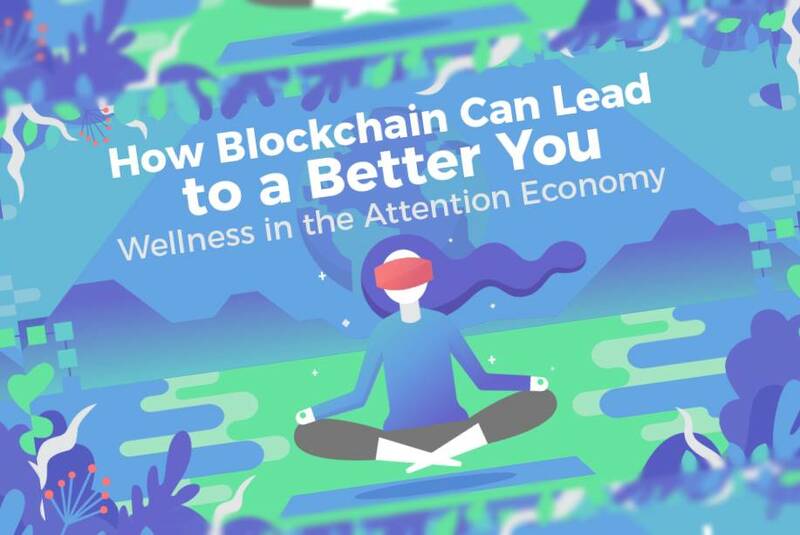 Learn more about the many ways in which the blockchain could enhance wellness efforts from this infographic!